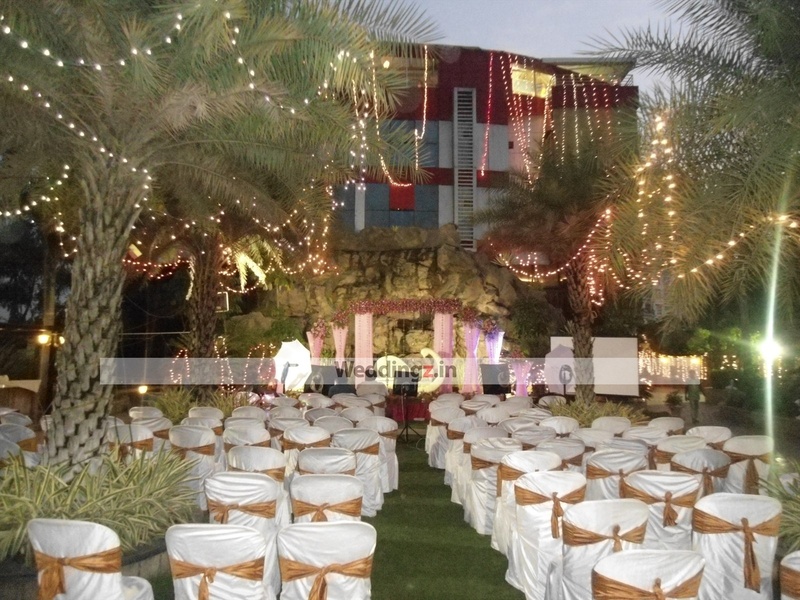 Located in the heart of the city, Country Club Inn, Delhi, serves as a wonderful venue for any wedding theme. Invite your friends, family and loved ones at the gorgeous venue and make your time memorable. 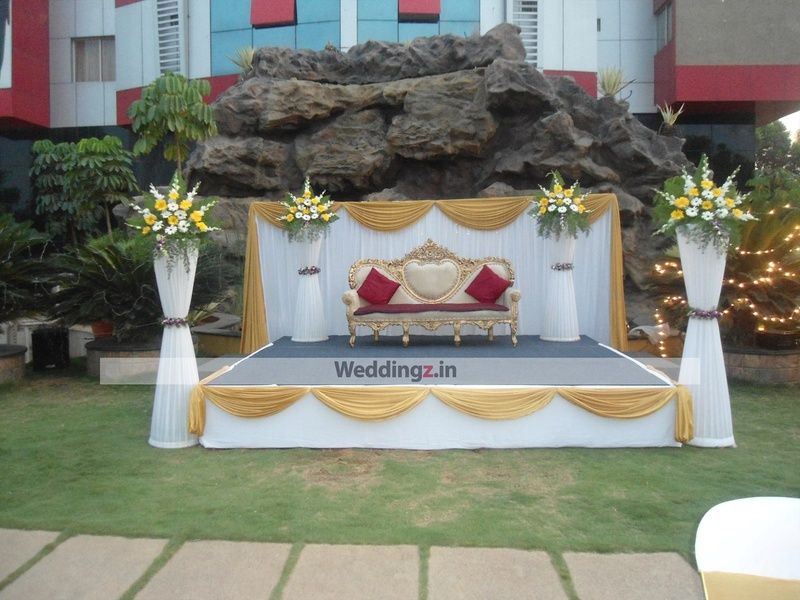 It is a perfect place to organize pre-wedding functions like cocktail parties, sangeets, mehendi functions and also luxurious wedding receptions. 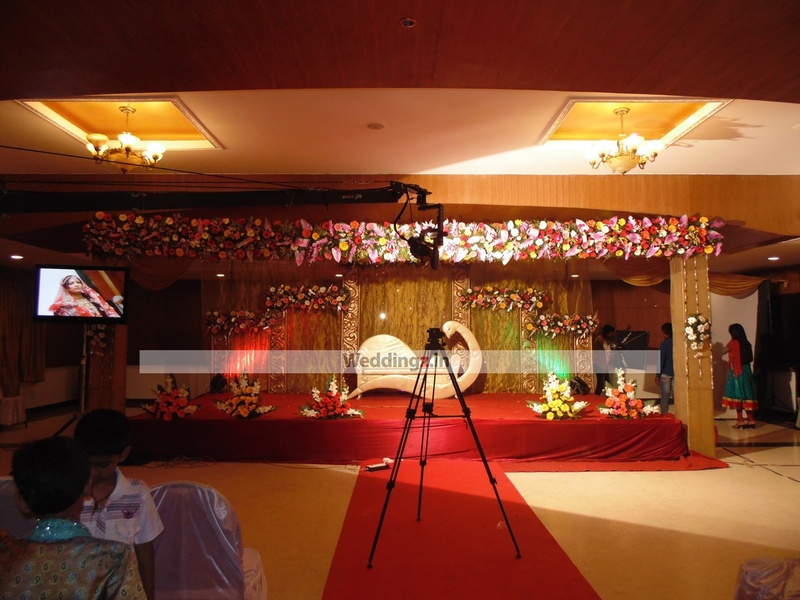 The venue provides excellent decor facilities, food and music. With assistance from the team at Country Club Inn, you can whip up the wedding of your dreams. We do not have the direct phone number of the venue. The contact number provided will be connect to Weddingz.in . 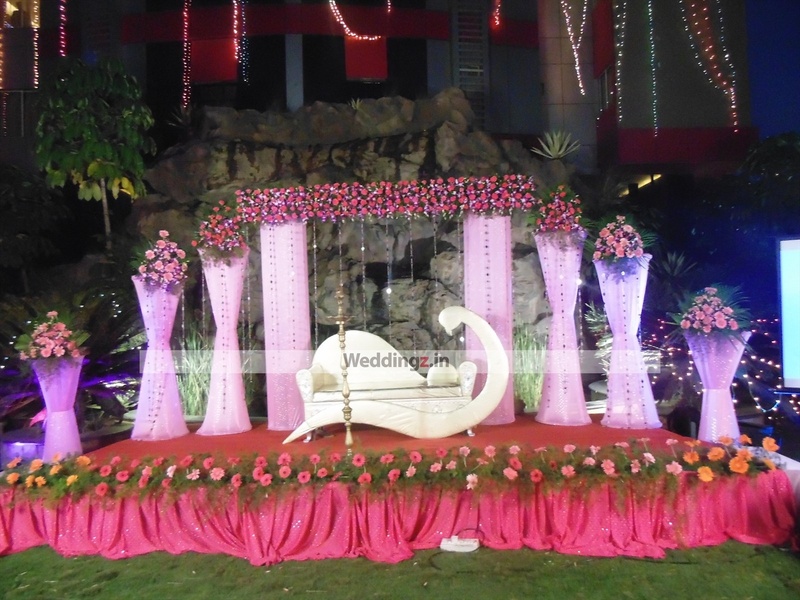 The Country Club Inn located in Bellandur, Bangalore has Wedding Hotels, Banquet Halls, Wedding Lawns, Terrace Banquet Halls and Wedding Resorts. AICC Hall + Lawn can accommodate upto 1000 guests in seating and 1300 guests in floating. AICC Hall can accommodate upto 700 guests in seating and 1050 guests in floating. Lawn can accommodate upto 350 guests in seating and 500 guests in floating. Dhabha can accommodate upto 150 guests in seating and 200 guests in floating. Vegetarian and Non Vegetarian food is served at this venue. 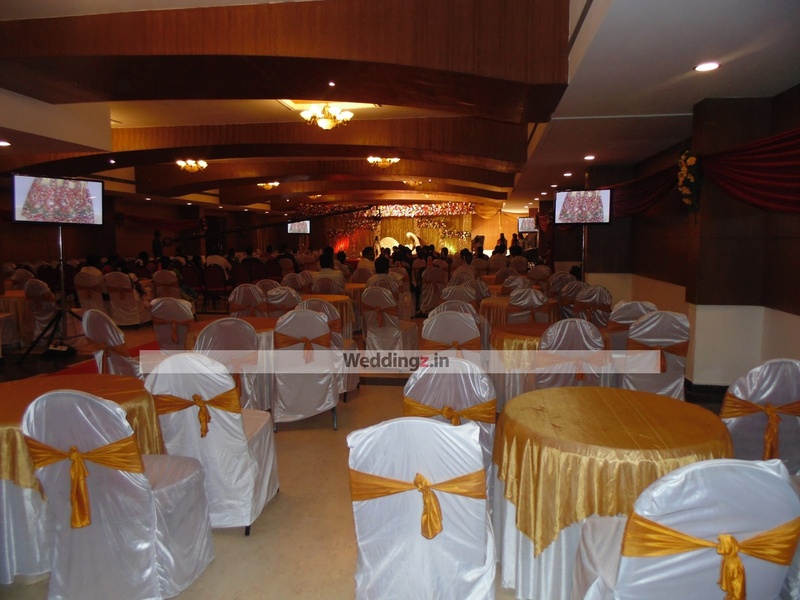 Features of this wedding venues are : Food provided by the venue , Non-Veg allowed at the venue , Alcohol allowed at the venue , Halls are air Conditioned , Ample parking , Decor provided by the venue , Packages starts at Rs 350 per plate for vegetarian menu and at Rs 450 for non veg menu.